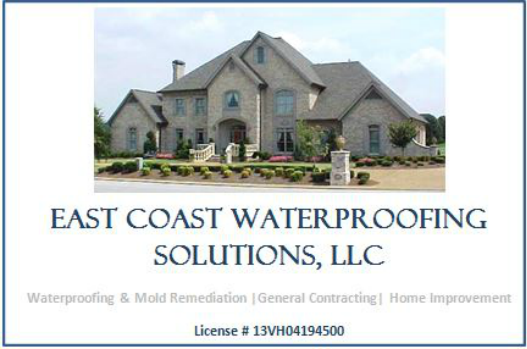 No matter what your wet basement East Coast Waterproofing has the experience to get the job done right. We guarantee it will stay dry for a lifetime. 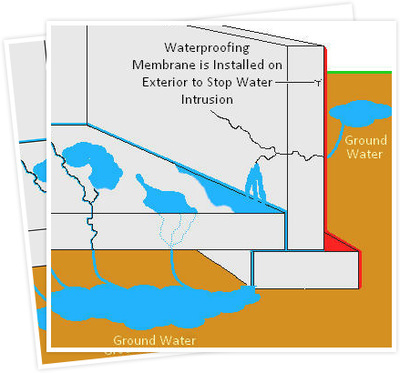 Using advanced technologies and our unique aqua level remediation and wall repair your home or building needs. 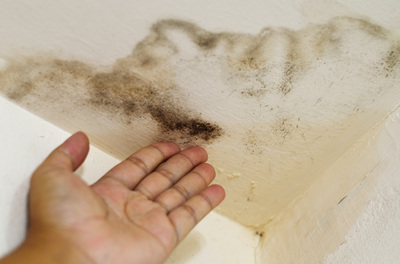 Whether you have wet floors , cracked, bowling walls. 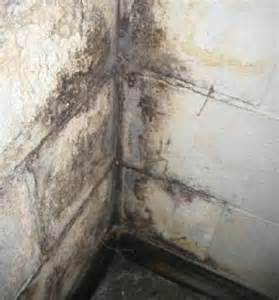 we will design the right basement repair system to keep your home dry. and we are much more affordable the other companies. You get the details of the project in writing. No surprises. You get only A-grade components. Never 'second tier' products or materials. You get installation by trained, insured crews, done to the highest standards of the industry under strict quality control. We offer a lifetime guarantee on waterproofing structural repair thats transferable.